There are so many different things you need for the perfect family car. It’s not easy managing a family, but having a flexible car can help. You need something that is spacious, efficient, fun, and affordable. That is a tall task for any car to handle alone, but it’s not impossible. SUVs are known for offering a lot of space, but is there an SUV that can check all of those boxes? 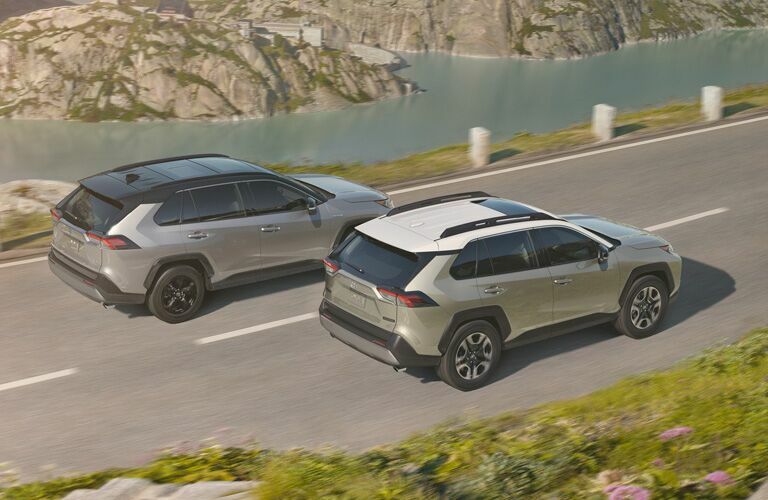 The 2019 Toyota RAV4 offers a lot of unique advantages. Let’s take a quick look at the RAV4 and dive into the details. There aren’t many other SUVs that can offer the unique style and capability that the RAV4 does. 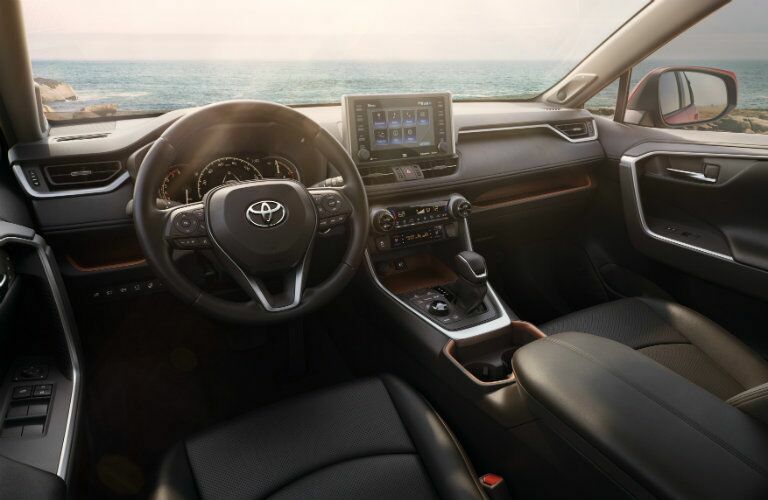 You can schedule a test drive with the 2019 Toyota RAV4 to really get a feel for how it handles. If you have any questions, feel free to call us at Toyota of Santa Maria and we’d be happy to help.